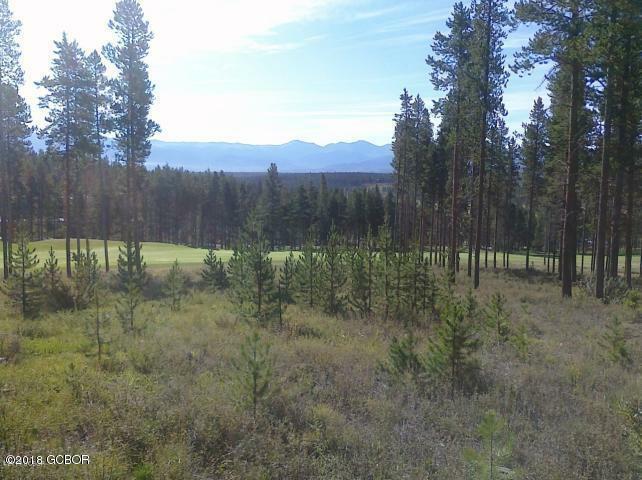 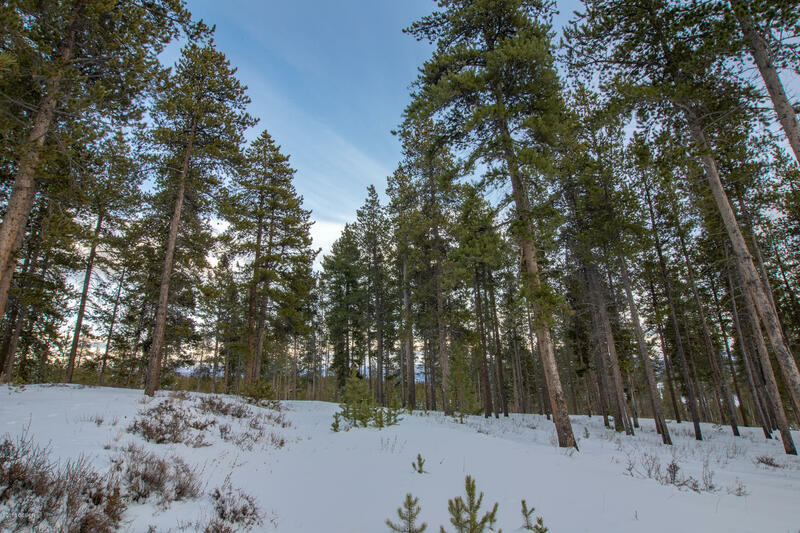 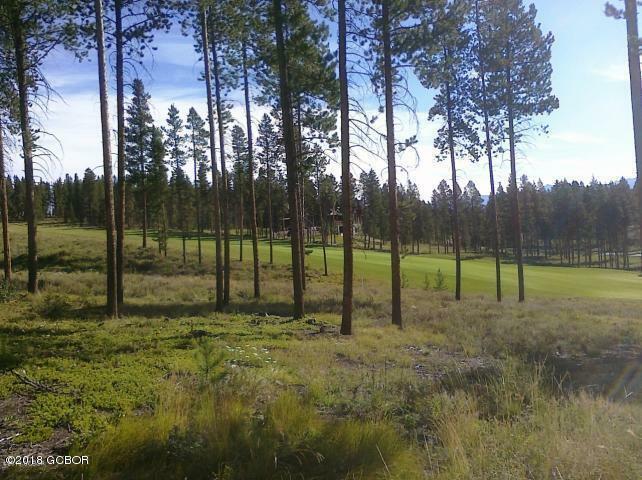 Beautiful lot on the 9th hole of the Ridge course in the prominent neighborhood of the Fairways at Pole Creek. 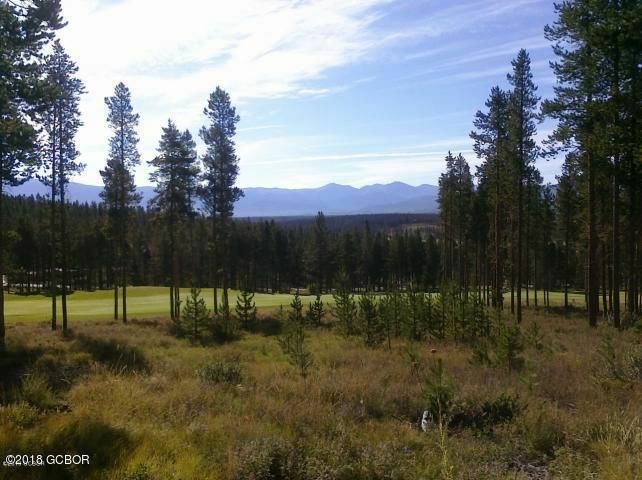 Sweeping views of the course and of the Continental Divide. 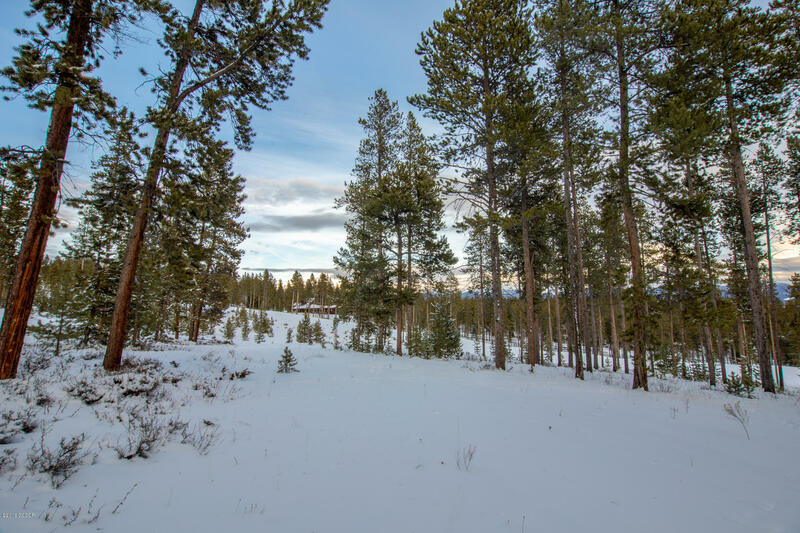 This is one of the neighborhood's premier lots! 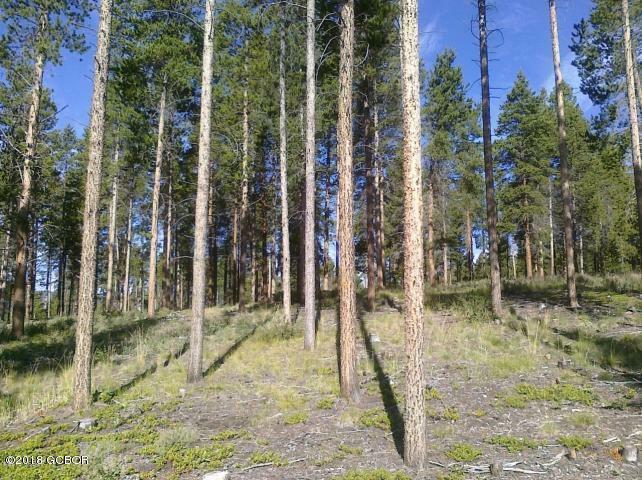 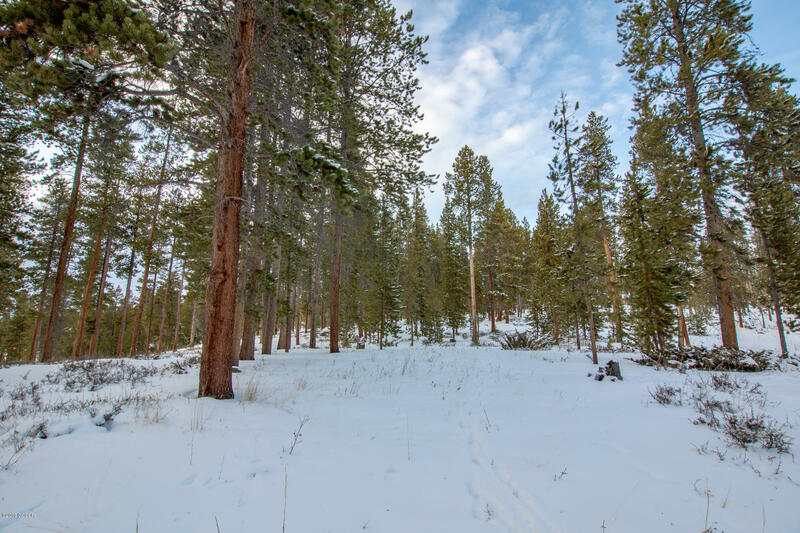 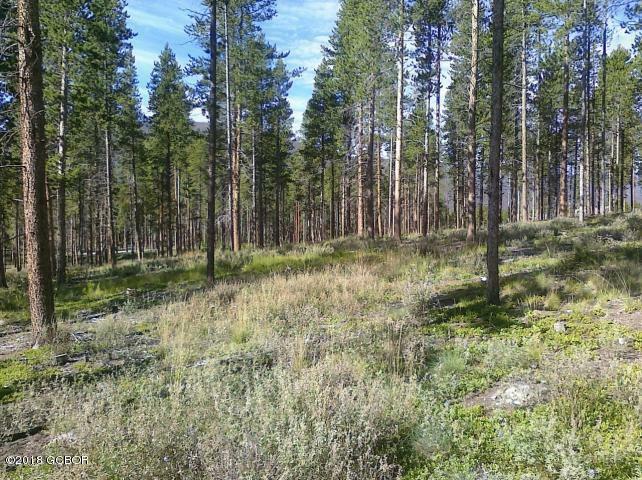 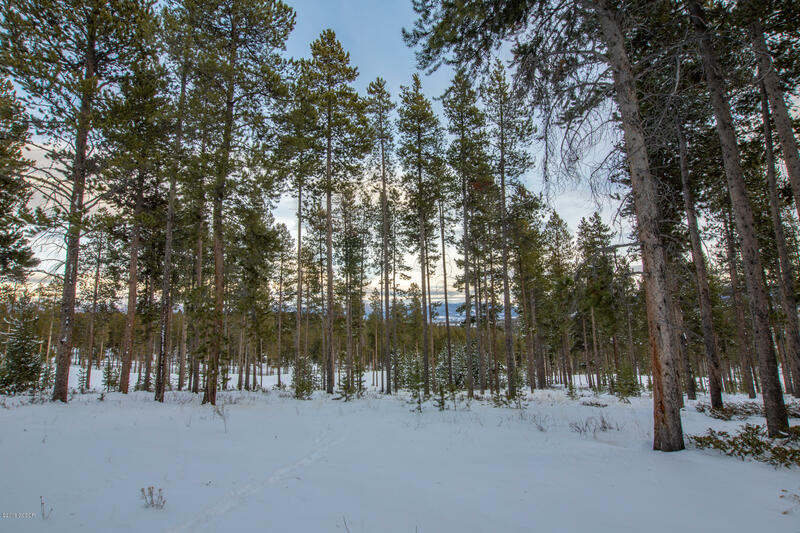 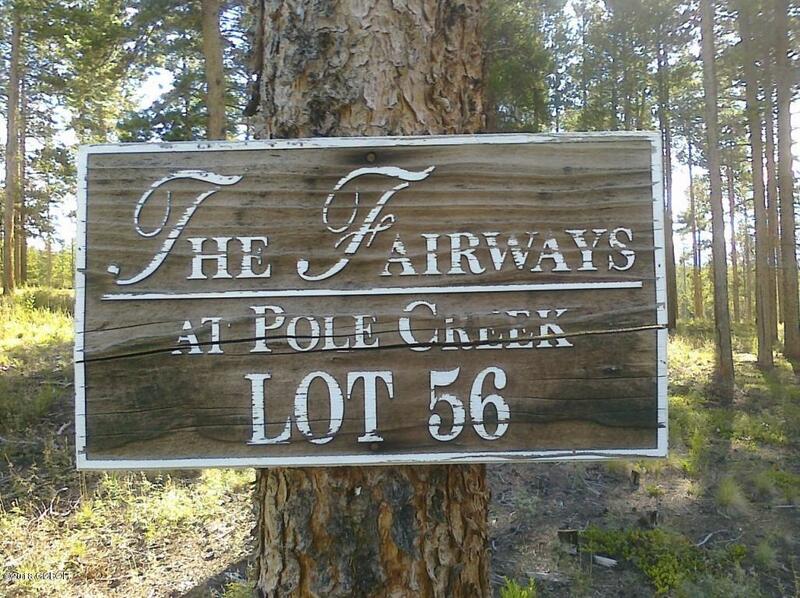 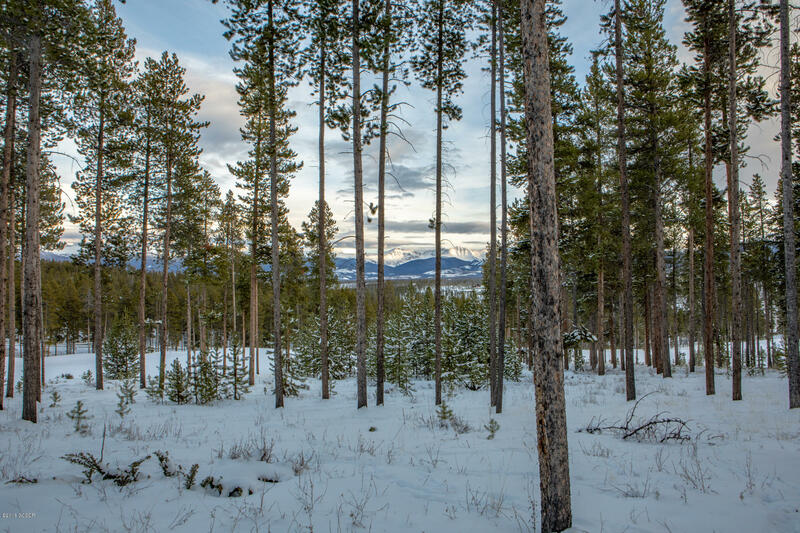 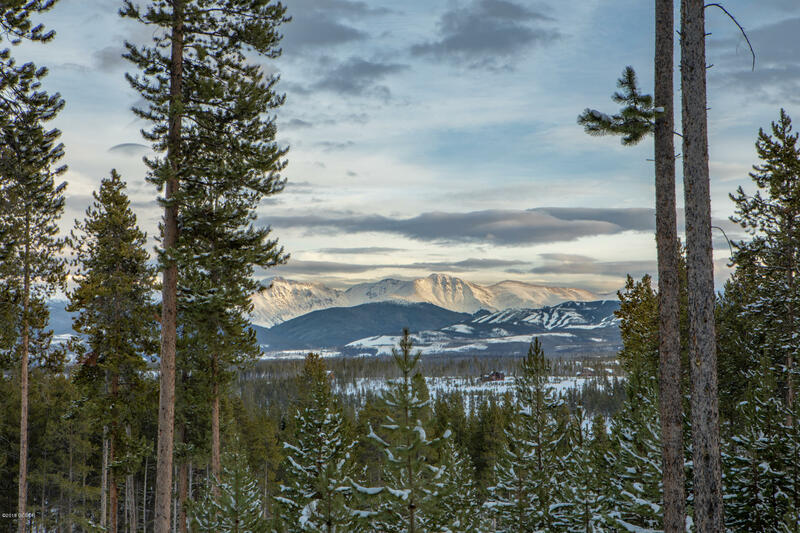 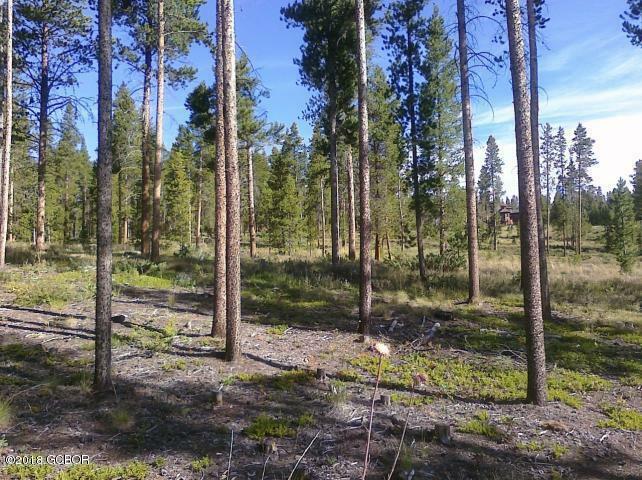 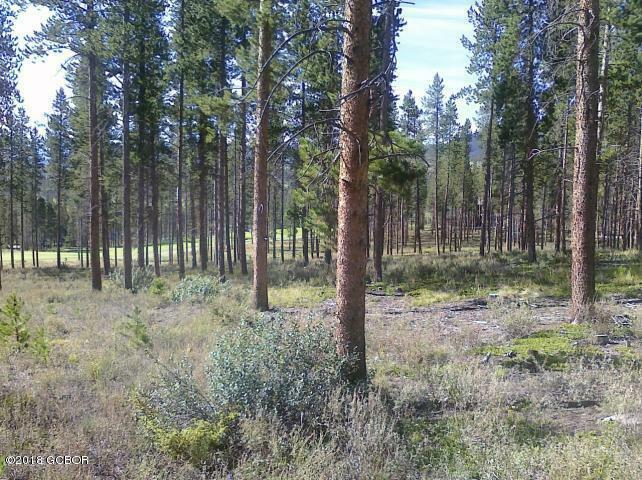 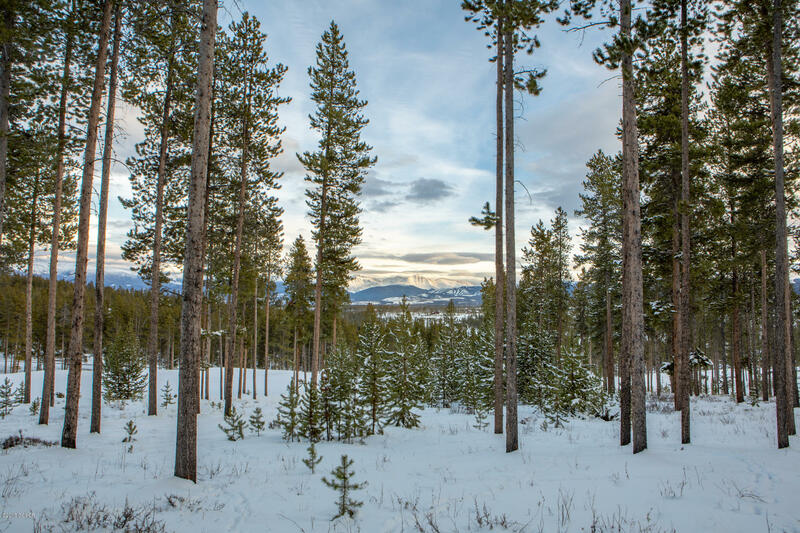 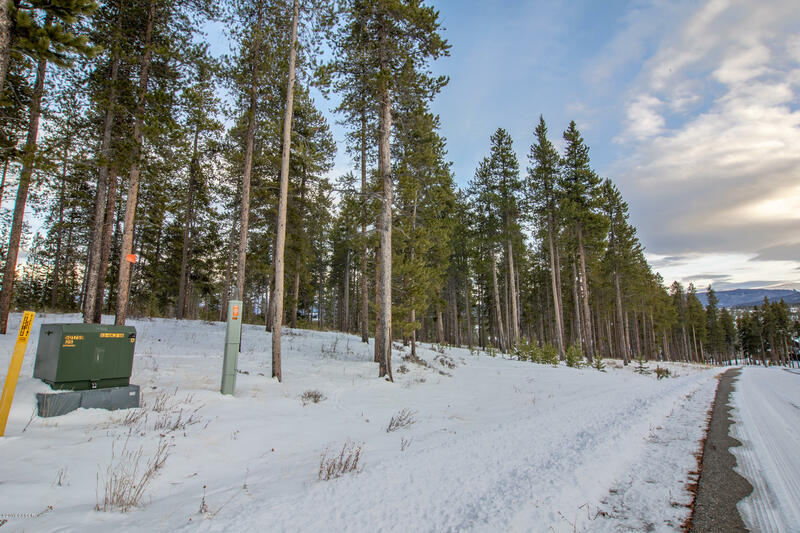 The Fairways of Pole Creek is minutes from world class skiing, RMNP, biking and lake fun. 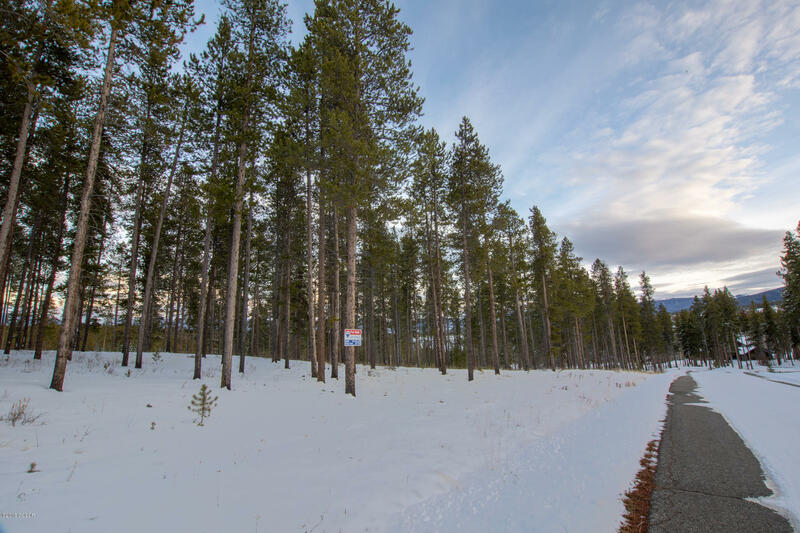 All with paved streets, under ground utilities and high speed internet. 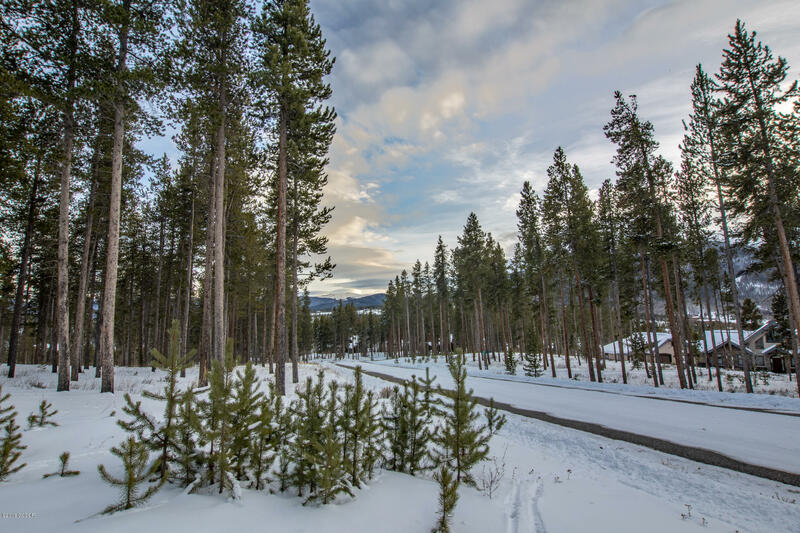 One of the best neighborhoods in the county.